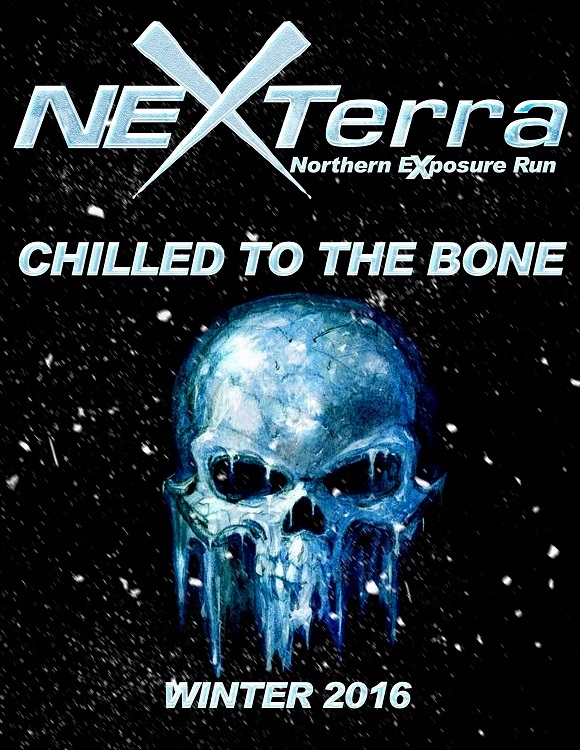 North East Xterra Club • View topic - Northern Exposure Run 2016 @ Rausch! Post subject: Northern Exposure Run 2016 @ Rausch! The Officers and Supporting Members of NEXTerra will be hosting another duel location Off-Road event on January 9th, 2016 at Rausch Creek Off Road Park in Pennsylvania & at Gremlin Graveyard in Massachusetts. This is the event thread for the run at Rausch Creek, PA. The thread for the run at the Gremlin Graveyard, MA location is HERE. All attendees (drivers & passengers) must sign and hand in the following waivers. As of 01/04/16 we will have 24 participants; 5 running Black, 11 Blue and 8 Green. Andrew (PerpetualDynamism) will be leading the Green group. Tim (Primerhb55) and Keith (LizardKing) and will be leading the Blue groups. Tom (TomsRedX) and Jerry (fubar1217) volunteered to lead a Blue (thank you gentlemen) but I think two Blue groups will be plenty. The Black doesn’t need a Leader. Rausch Creek’s office opens at 0800. Tom (Bklyn.X) and Justin (BKxterra718), the NEXterra contacts for this event, plan to be in the parking lot at Rausch by 0730. When you show up at RC line your truck up behind the trail leader of the group you want to run trails with. If it’s after 0800 please go up to the office ASAP, hand them the filled out Rausch Membership Application/Waiver and your Rausch Parental Waiver (if applicable) and pay (cost is posted above). Then find Tom (Bklyn.X) and/or Justin (BKxterra718), introduce yourself, hand them your filled out NEXterra waiver, receive your free event sticker, pick up your event shirt (if you ordered one) then go air down. A Drivers Meeting will follow, then hit the trails! All will be welcome; any make, model, experience level. *There will be no food or beverage provided so you will need to bring your own. I bring a packed lunch and water. Tom will be staying at the Twin Grove Campgrounds (same as at ECXC) on Friday and Saturday night. CLOSED. $5 Supporting Member Discount applied per item. Sign up for Rausch Creek, PA HERE! Official Roster of Attendees for Rausch Creek HERE! Post subject: Re: Northern Exposure Run 2016 @ Rausch! Nice. I might be in for this one assuming I can get all the parts for my lift kit in and installed. Cool, hope you can make it. Signing up now (HERE) is not a commitment to attend, it just means you are planning on it and helps me plan the event. I'm in. Depending on weather conditions. As of today there is no shirt, decal or logo. This might change and might not. If it does we will let you know in this thread. The only cost now would be to Rausch, nothing to NEXterra. A shirt LoGo and Sticker are being worked on at this time we should have the proofs ready within the next month and in time for the run. more info on this will follow in the future and will be posted as soon as available. 11 trucks signed up so far! Nice. You going to run trails with me or lead a group?